Rubber Room Ramblings: ANOTHER BIRTHDAY CARD! 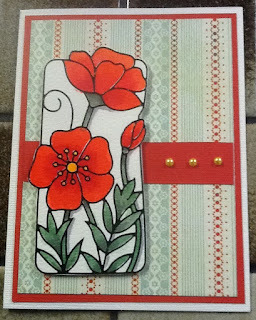 I love this watercolor card!! 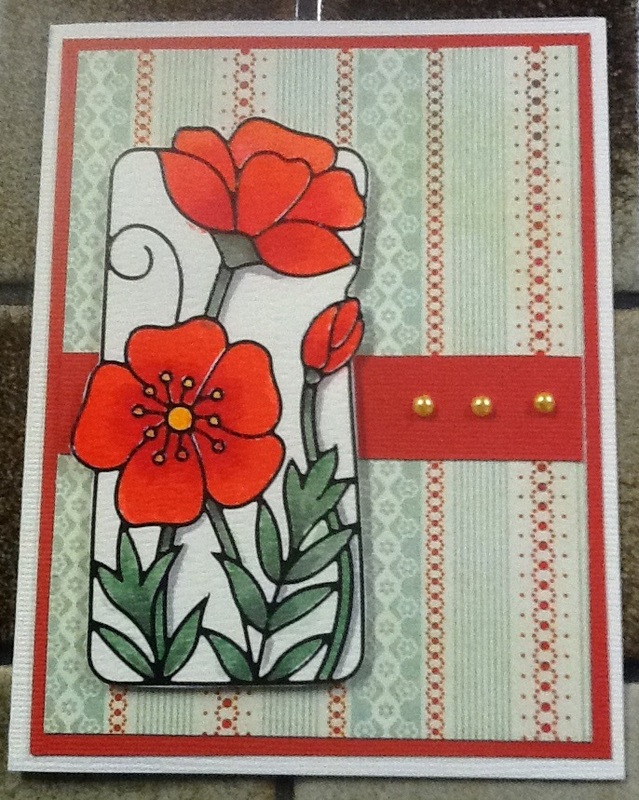 This is a card my good customer and dear friend, Barb, made for me for my birthday. It so much prettier in real life. She did an awesome job watercoloring these flowers!